A Conqueror Lifestyle is FULL OF COURAGE! 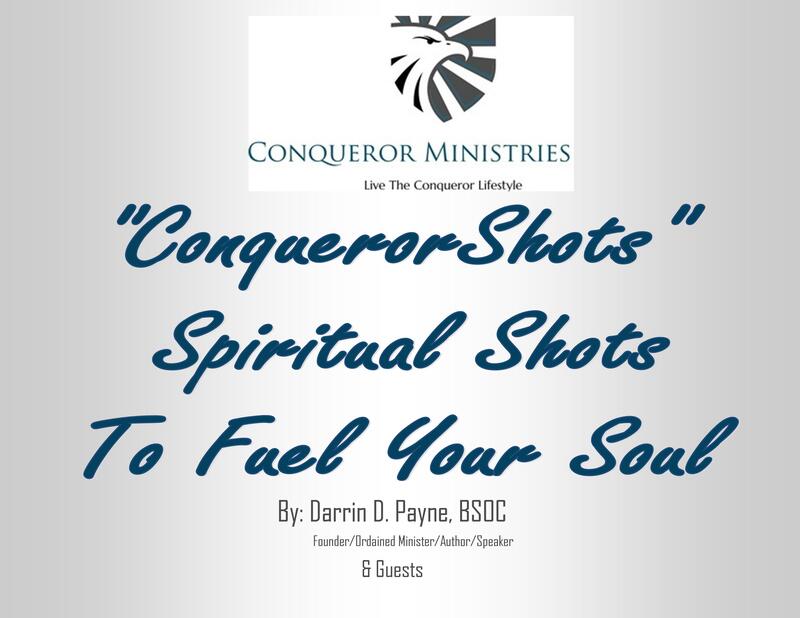 Look forward to getting your copy of “Qualities of a Conqueror, Volume 1” coming soon!!!! Stay in the race conquerors! Psalm 121 is a direct link to “COURAGEOUS CONQUERING” through Him that loves us. God’s gifts keep assuring you that you can do ALL THINGS and live VICTORIOUSLY day after day.